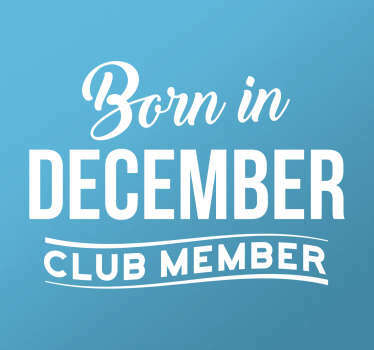 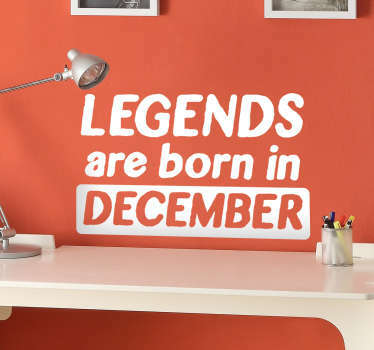 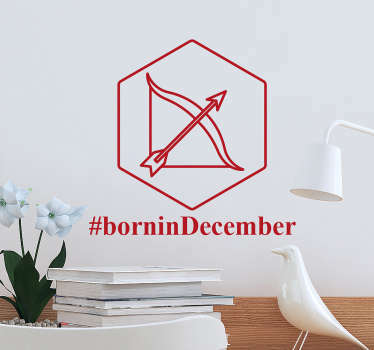 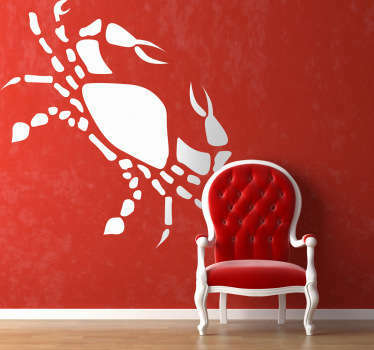 Collection of star sign stickers to celebrate the time of year you were born. 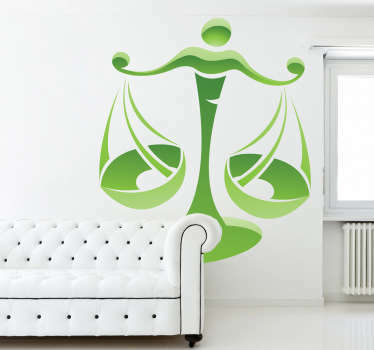 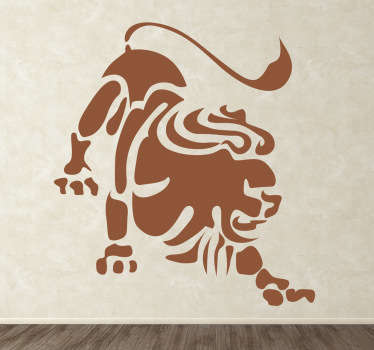 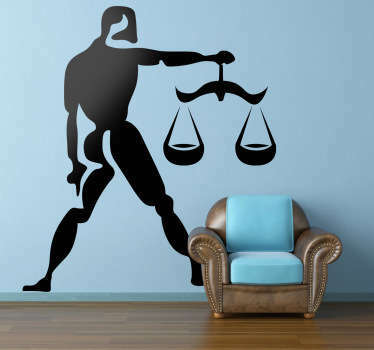 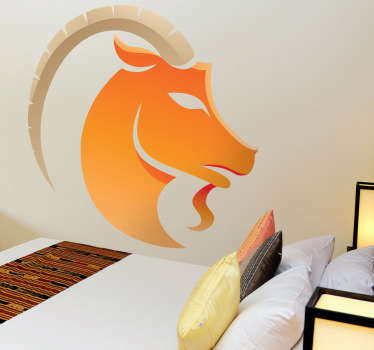 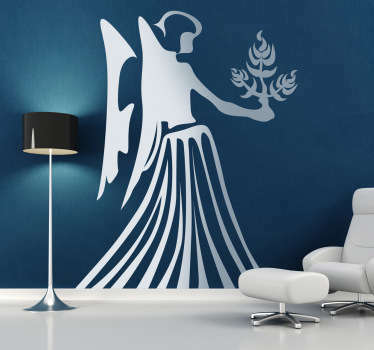 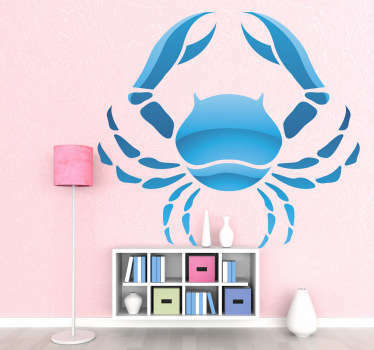 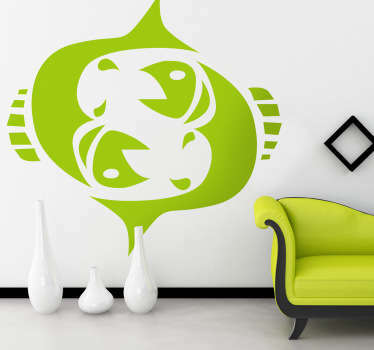 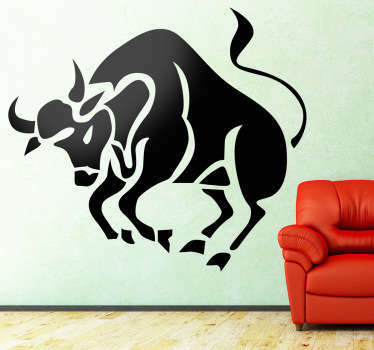 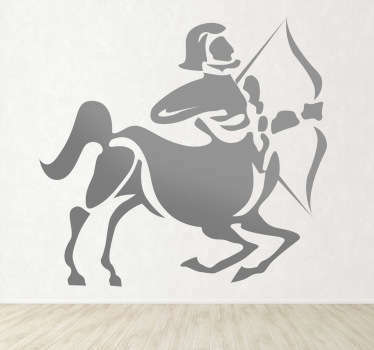 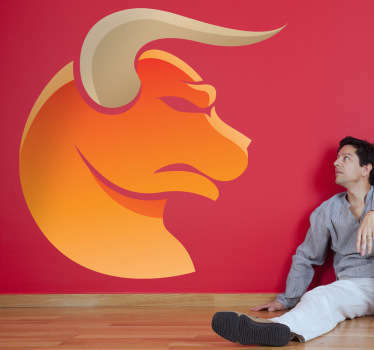 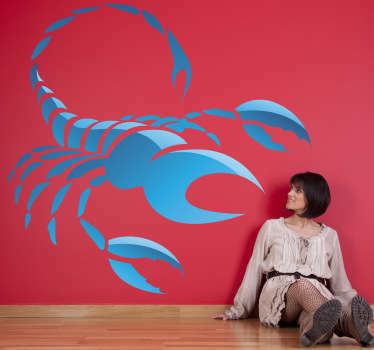 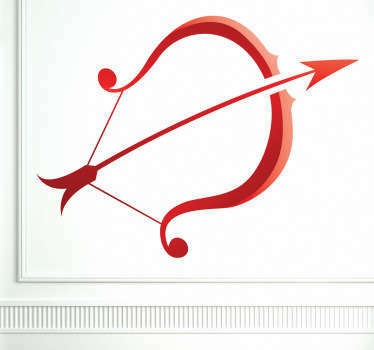 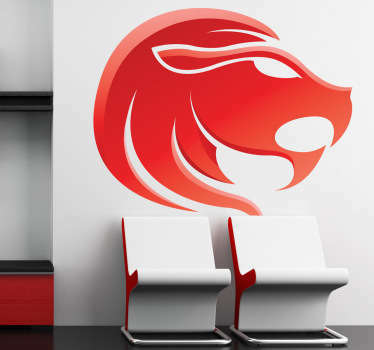 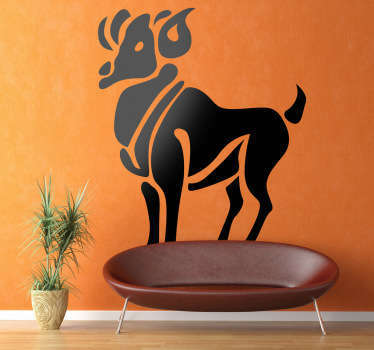 There is deep meaning in zodiac signs, show off yours and create a mystic atmosphere in your home or business with a high quality vinyl wall sticker. 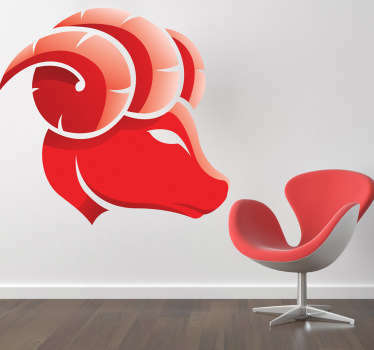 Choose from our range of text stickers and interesting illustrations to add a touch of personality to any room. 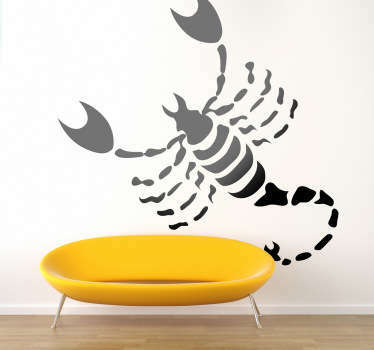 Many of our designs are fully customisable meaning you can add the text and star sign of your choice. 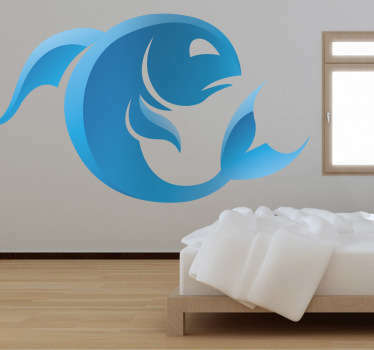 If you can't find a design you like, just email us at info@tenstickers.co.uk and we can make it for you personally. 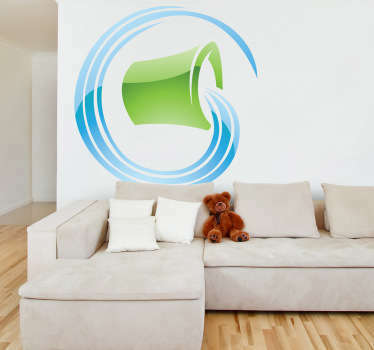 All our decals are super easy to apply and remove and leave no residue upon removal.